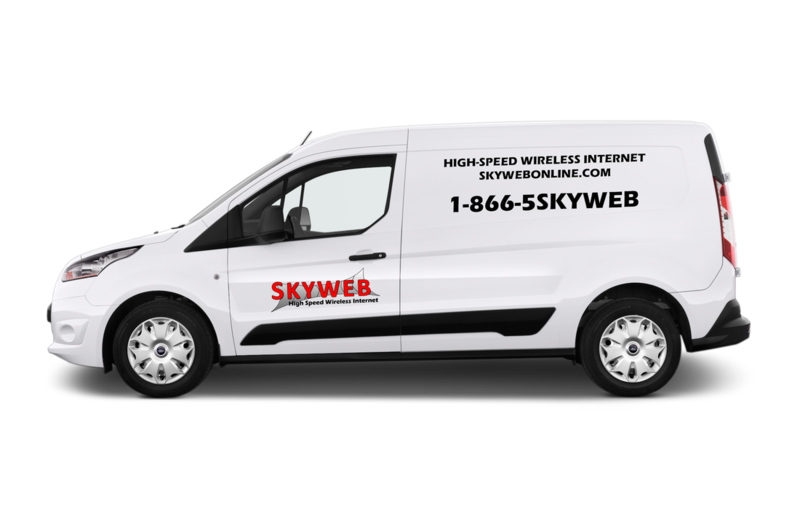 Skyweb Networks started as a local Wireless Internet Service Provider looking to offer rural customers in the Great Lakes Bay Region something they've been lacking...a reliable high-speed internet connection. With Cable and DSL options limited or often unavailable, Skyweb offers users a fast wireless internet connection perfect for home users or businesses. Skyweb's ever evolving network now spans statewide and into northern Ohio. Our services have since expanded as well, offering Satellite TV, Business Network Solutions, Camera Security, and outdoor Wi-Fi applications. Our company has supplied IT services for some of the area's leading businesses and organizations.